As good as a pound cake is, I didn't think it was possible to improve upon the classic. Then, I tried this recipe for brown sugar pound cake and I knew that good things can only get better! It's amazing how much depth you can add to a simple pound cake just by adding brown sugar and pecans. The molasses in the mix really goes a long way to making this cake decadent. 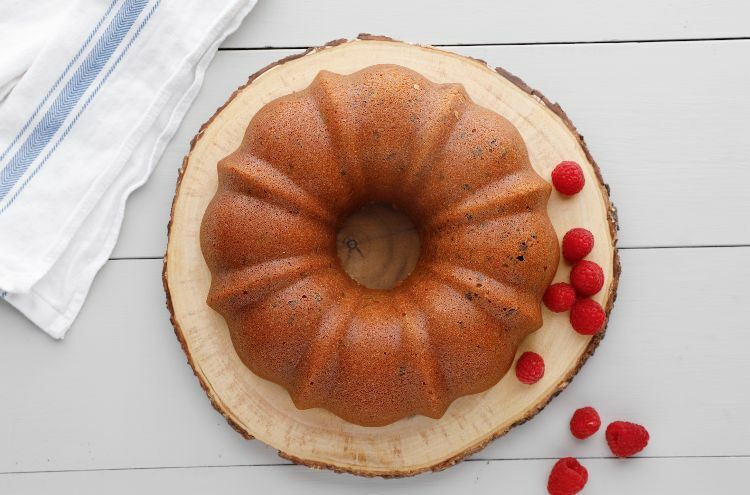 Serve this brown sugar pound cake plain, or frost it a few different ways. Some of my favorites are brown butter glaze or caramel frosting. Of course, you can never go wrong with cream cheese frosting, so you can choose to ice it as you wish. It's also pretty delicious with just a little powdered sugar dusted on top, so feel free to serve it that way if you want to keep it simple. In a stand mixer with the whisk attachment, beat the butter and shortening at medium speed until they are well-combined. Add the eggs, one at a time, waiting to add the next egg until the first one is fully incorporated. In a small bowl, combine the flour and the baking powder. 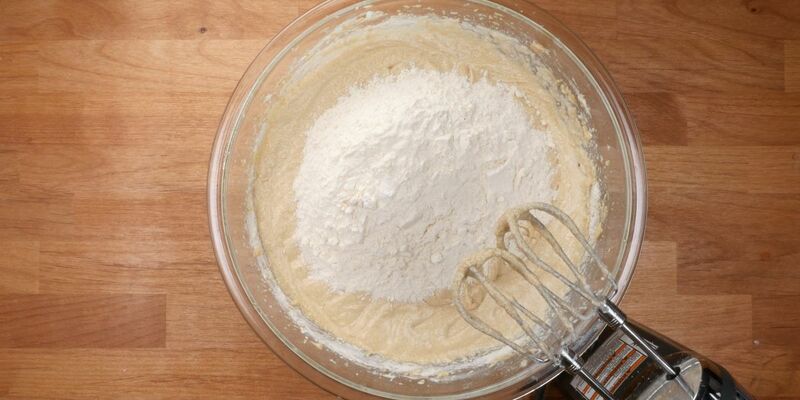 Add half of the flour mixture to the batter and beat it in at low speed. Add the milk (still beating at low speed) before putting in the remaining flour. Fold in the vanilla extract and toasted pecans. Grease a 12-cup bundt pan and pour the batter into the pan. Place the pan into a cold oven and set the temperature to 300 degrees F.
Bake for 90 minutes, until a toothpick inserted into the center comes out clean. Allow the pan to cool on a wire rack for 15 minutes before removing the cake. Allow the cake to cool completely before icing (if desired).